As a NICU nurse, you are responsible for caring for very sick newborns, babies with congenital problems, premature infants and those who require surgery. The job isn’t for the faint-hearted as you’ll be handling really fragile babies. Because of that, you need to have a good understanding of the job if you really want to become a neonatal nurse. 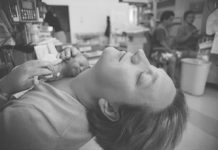 With that, here’s everything you need to know about being a NICU nurse, the salary, and your career options. 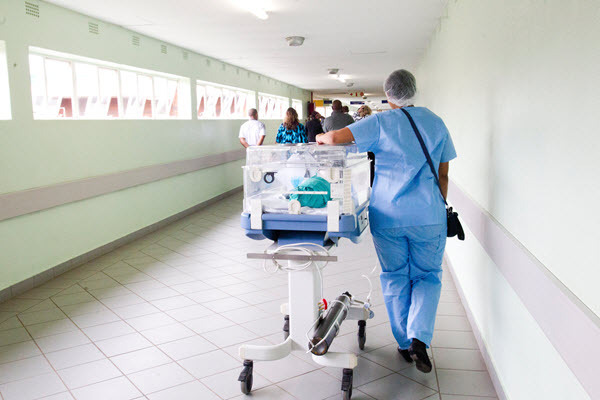 For you to become a neonatal intensive care nurse, you must first become a registered nurse. You can either get an Associate’s Degree in Nursing or a Bachelor’s of Science in Nursing. After getting your degree, you need to take and pass the NCLEX-RN examination. Staff nurse- The job involves providing highly technical care for infants who are acutely ill and supportive care for newborns who are mildly ill. You’ll assist mothers in breastfeeding their babies, administer IV medications, and care for babies who are on ventilators. At times, you’ll have to assist with the delivery or premature infants. Clinical nurse specialist- As an advanced practice nurse, you’ll provide educational programs as well as support to your nursing and ancillary staff. In some cases, you may be required to provide direct patient care. Nurse manager- The primary responsibility of a nurse manager is to provide leadership for every staff in the NICU. You need to make sure that the unit has the right environment and resources to provide excellent and high-quality care to the patients. On average, NICU or neonatal nurses in the US take home as much $110,305 to $129,753. Salary is influenced by different factors. Your experience and location, for example, can increase or decrease your rate. 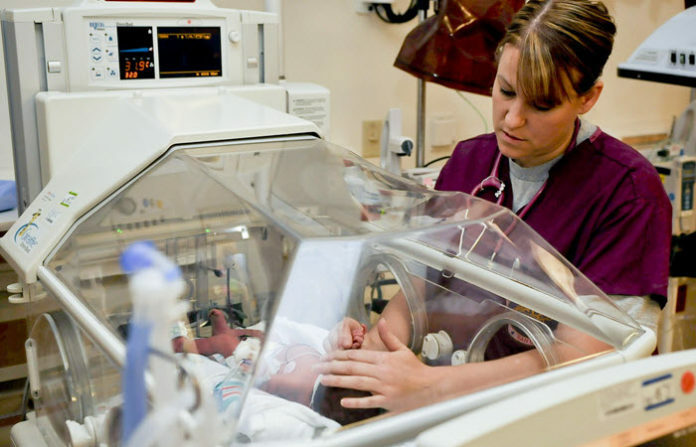 A lot of opportunities await NICU nurses in the United States, with a 22% growth in job positions expected between 2010 and 2020 (Source: U.S. Bureau of Labor Statistics). Both advancement in technology and increasing incidents of prematurity have led to a positive job outlook for neonatal nurses. The Centers for Disease Control and Prevention (CDC), for instance, estimates that one out of every eight babies born in the United States is premature. 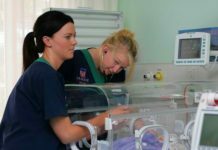 Nursing shortage especially in rural areas may also open a lot job vacancies for NICU nurses through the rest of the decade.